The fare structure in Prague is rather complicated and definitely not suitable with a poor sense of time and direction. Trams and buses: valid for 20 min. from validation and you cannot transfer from one form of transport to another e.g. 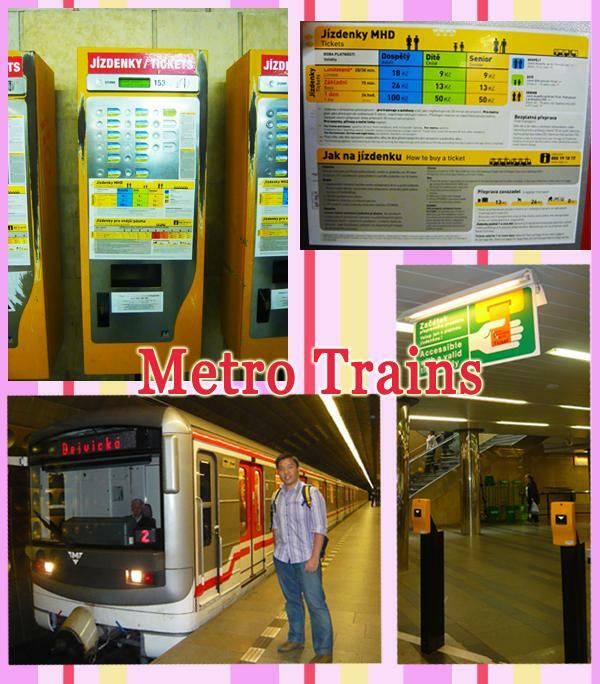 from trams to buses or metro. Most Prague attractions are within walking distance and it would take you at most 2-3 tram trips to cover most of them (if you plan your trip well). Thus a 100 CZK day ticket might not be worth it. 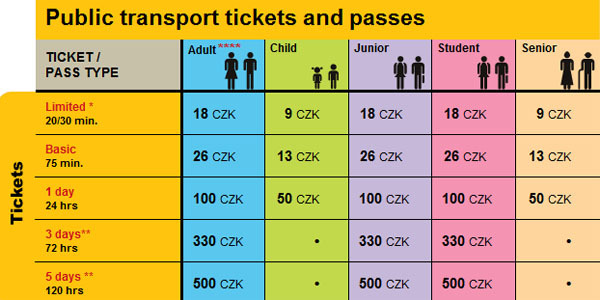 Interestingly, a 3-day ticket costs 30 CZK more than if you buy 3 1-day tickets. So if you are staying in Prague for more than 3 days, it is more worthwhile to buy your day tickets separately. You can buy your tickets from automated ticket machines, manned counters at metro station or tobacco shops (note: Limited 18 CZK tickets are not sold here). Tickets sold by automated ticketing machines have very faint indication of their validity so don’t buy too early (more than 1 month ago) or else you will left with a worthless piece of faded paper. Your safest bet will be these tickets sold by manned booths. The ticketing machines where you can buy the tickets from – prepare lots of coins to buy your tickets. Remember to validate your tickets as you board Metro, buses and trams. 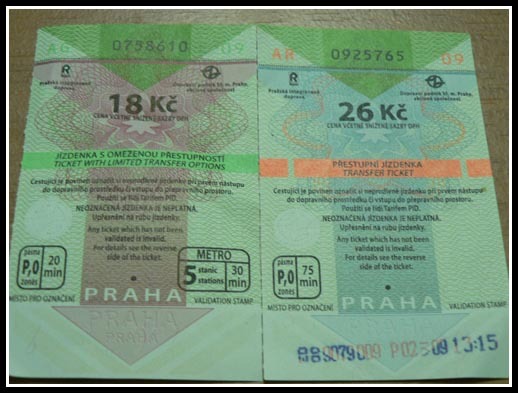 The penalty fine for being caught without a validated ticket is quite heavy – 950 CZK! 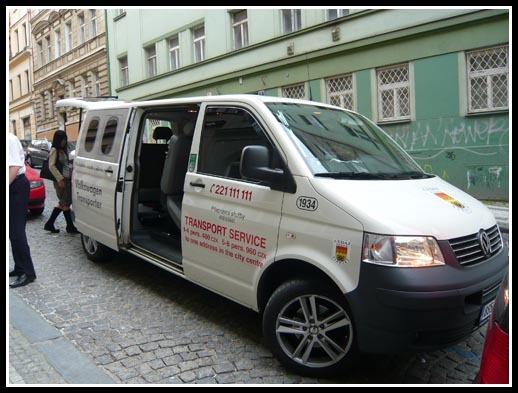 If you find all these public transport arrangements a hassle, take a taxi around Prague but take note of these tips to avoid being scammed by Prague taxi drivers. If you are visiting places outside Prague e.g. Kutna Hora and Karlstejn, you have to make use of the Czech Railways. 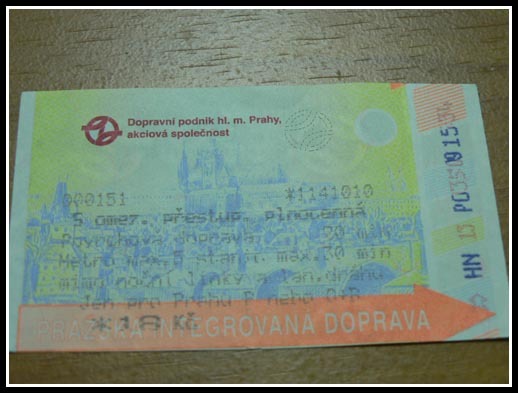 Purchasing train tickets at the Prague Main Station is easy – if you don’t speak Czech, just write down your destination and gesture a 2-way trip then you should be able to get your tickets. 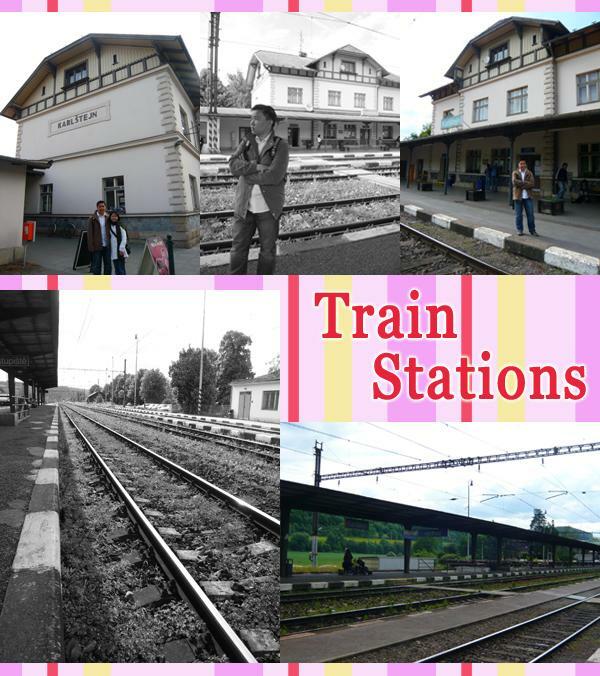 Do some research on the Czech Railways site to plan your journey. However if you stay further away, the cost could go up to 799 CZK for 4 persons – still reasonable. 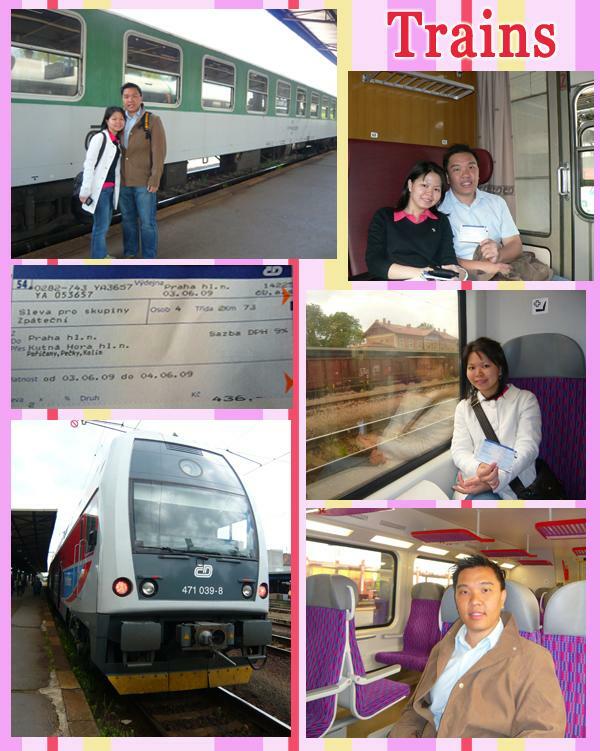 Hi…im planning for a trip to europe, and find that your itinerary is very intersting as well as is considered reasonable price by spending only S$2.7k…. can you provide to me more info? as need to plan within budget..thanks ya. You can follow my itinerary which is downloadable from our Itinerary page – do note that the airfare is secured at a sale price of 1200+ – but it might be more expensive now. We planned a trip to Budapest, Vienna, Salzburg and Prague, and did extensive research for our itineraries. PassportChop was instrumental in helping us understand the transportation systems (which saved us SO MUCH time instead of having to figure things out where we were there), and what we should be expecting in general from each city. We cannot say thank you enough that our trip turned out perfect and, I need to emphasize, EFFICIENT! there are machines at the metro station to validate them.